Despite persistent policy failure in Indigenous affairs, many scholars, activists, and analysts—Indigenous and settler alike—maintain the belief that working with the state is the only viable political option for improving the lives of Aboriginal and Torres Strait Islander peoples. In contrast, this paper argues that white Australia can’t solve black problems because white Australia is the problem. 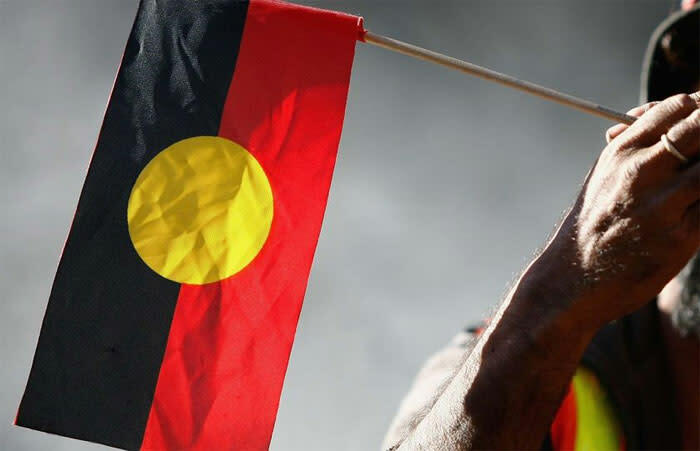 Indigenous policy in Australia has resisted the one thing that Aboriginal and Torres Strait Islander people want, and the one thing that has made a difference elsewhere—the ability to control and manage their own lives. This paper therefore argues for a radical restructuring of the relationship between Aboriginal and Torres Strait Islander people and the Australian settler state, foregrounding the promising resurgence of Indigenous nationhood as the only way forward. Sarah Maddison taught political science at the University of New South Wales from 20042014, where she also held roles as Senior Associate Dean (20072010) and as an Australian Research Council Future Fellow (20112014). She joined the University of Melbourne in 2015. She has published widely in the fields of reconciliation and intercultural relations, settler colonialism, Indigenous politics, gender politics, social movements, and democracy. 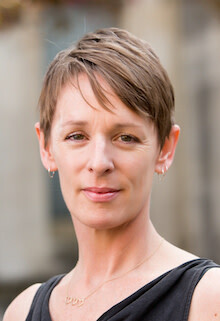 In 2015 Sarah published *Conflict Transformation and Reconciliation* (Routledge) based on comparative research in South Africa, Northern Ireland, Australia, and Guatemala, and in 2016 she published the collection (coedited with Tom Clark and Ravi de Costa) *The Limits of Settler Colonial Reconciliation* (Springer). Her book *Black Politics: Inside the complexity of Aboriginal political culture* (2009) was the joint winner of the Henry Mayer Book Prize in 2009. Her other recent books include *The Women’s Movement in Protest, Institutions and the Internet* (coedited with Marian Sawer, 2013), *Beyond White Guilt* (2011), *Unsettling the Settler State* (coedited with Morgan Brigg, 2011), and *Silencing Dissent* (coedited with Clive Hamilton, 2007). In 2017 Sarah was a Visiting Chair of Politics at the University of Cape Town and has previously held visiting positions at the Institute for the Study of Human Rights at Columbia University, the University of Connecticut, The University of Witwatersrand, and the University of Ulster. In 2009 she was awarded a Churchill Fellowship to study models of Indigenous representation in the United States and Canada.